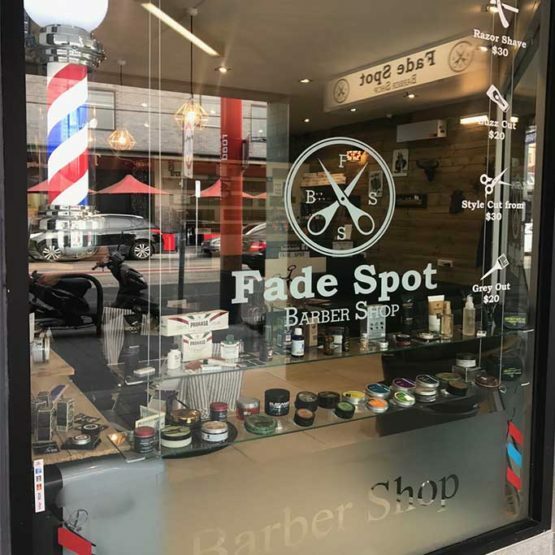 Fade Spot provides a long list of hair services for men, from traditional men’s barbering to colours, styling and more. They also stock a great selection of men’s styling products. Fade Spot provides a long list of hair services for men, from traditional men's barbering to colours, styling and more. They also stock a great selection of men's styling products.